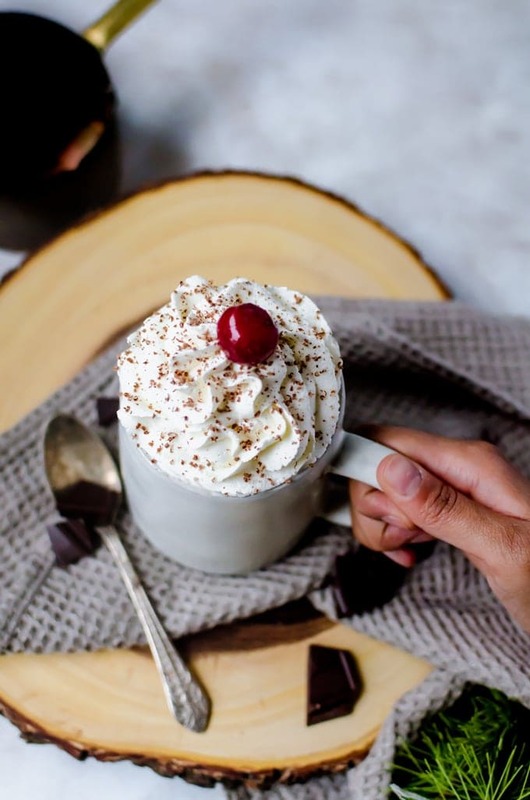 A black forest hot chocolate you will go crazy for. Nothing goes better with a night in than tart cherries, dark chocolate, and airy whipped cream. Everyone will be begging for another mug of cherry hot chocolate! 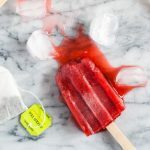 Sign up to get every recipe delivered straight to your inbox and stay up to date on exclusive giveaways, freebies, and more! New subscribers also get a FREE cookie ebook of our popular recipes and printable recipe cards when they join! 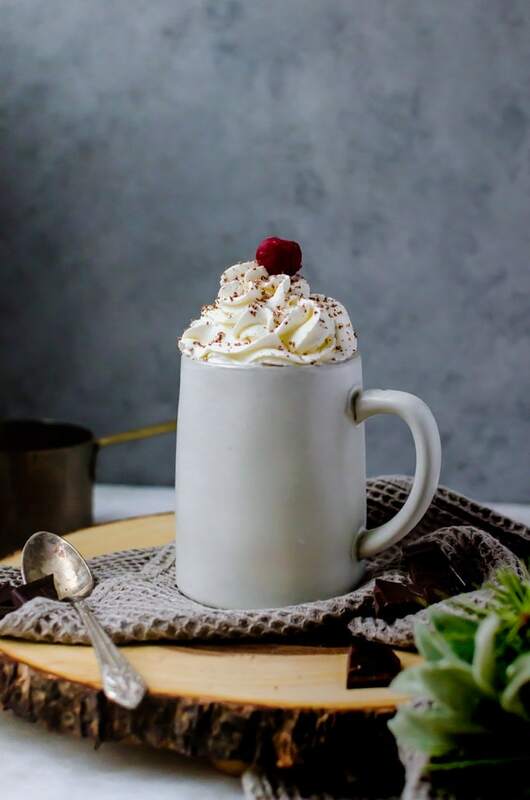 Are we tired of hot chocolate yet? I know, it’s impossible, right? Especially during our Unofficial Hot Chocolate Week! So far we’ve had a big mug of Nutella hot chocolate, then we indulged in a tiramisu hot chocolate. Today we are celebrating with a Black Forest hot chocolate made with rich chocolate, tart cherries, and delightfully airy whipped cream. Annnnnnd it can be made a little boozy if you have any kirsch or cherry flavored brandy available. Totally optional though… just throwing it out there (wink wink nudge nudge). I usually prefer my hot chocolate to be very rich and decadent. Dessert in a glass. This cherry hot chocolate is still very dessert-y, but it isn’t as rich on the chocolate. Instead our black forest hot chocolate has a balance of cherry and chocolate that is then complemented by the airy whipped cream. 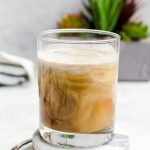 It’s such a fun way to relax this winter and a nice change from the standard types of hot chocolate we usually make. Honestly though, I also love experimenting with different fruits. I’ve tried blackberry and strawberry with amazing success, so feel free to experiment and share your results! Also, my good, good friends at Rodelle are joining me for this Unofficial Hot Chocolate Week and giving away a few of my favorite hot chocolate making products including their Dutch-processed cocoa powder, chocolate extract, and vanilla extract. I use these products in most of my hot chocolate recipes. It’s what gives my hot chocolate its signature decadent flavor that I love and I can’t wait for one of you to get a set to try! 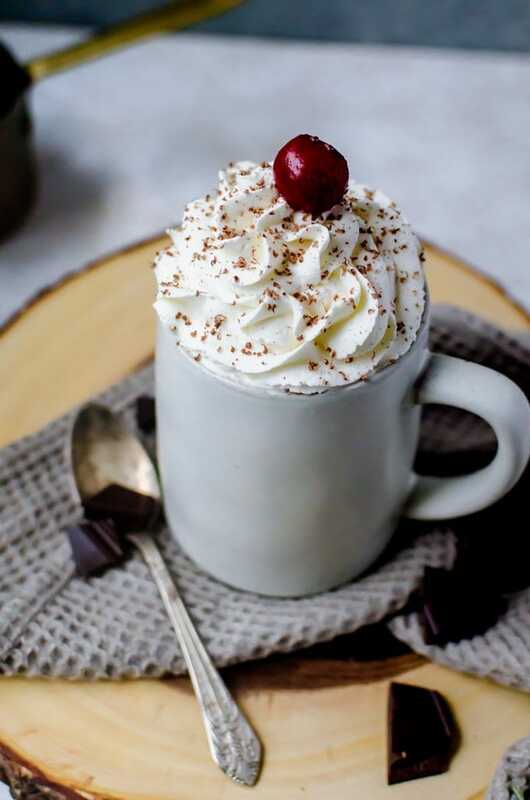 Black forest hot chocolate, this tasty cherry hot chocolate is a fun twist on hot chocolate that tastes just like your favorite cake! Add the ingredients for the cherry syrup in a small saucepan and heat while gently mashing the cherries to help them release their juices. Cook until the liquid is thick and syrupy. Push the mixture through a fine mesh strainer, discarding the solids. Set the syrup aside. Use the same saucepan (I do not clean it out), and add the chocolate and cornstarch and heat on medium-low just until the chocolate starts to melt. Add the cherry syrup, pinch of salt and milk slowly. Continue to mix until everything is completely combined. Heat until the mixture is just about to boil, but do not bring it to a boil. Turn off the heat and stir in the vanilla extract. Make the whipped cream by adding the ingredients together, except for the garnishes, and whipping until it forms soft peaks. Pour the hot chocolate in a mug. Top with the whipped cream and garnishes. Serve hot. Baker, photographer, and sometimes world traveler behind A Cookie Named Desire. 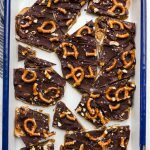 Obsessed with helping people live life sweetly with delicious food to share with the special people in your life and creating lasting memories. I want a cup of this hot chocolate ASAP!!! !